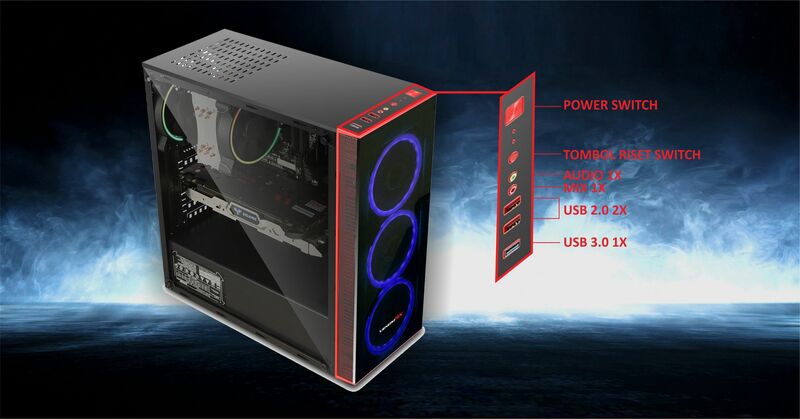 Valor Omega is the latest ATX tower gaming case, it comes with FULL TEMPERED GLASS right side window panel. 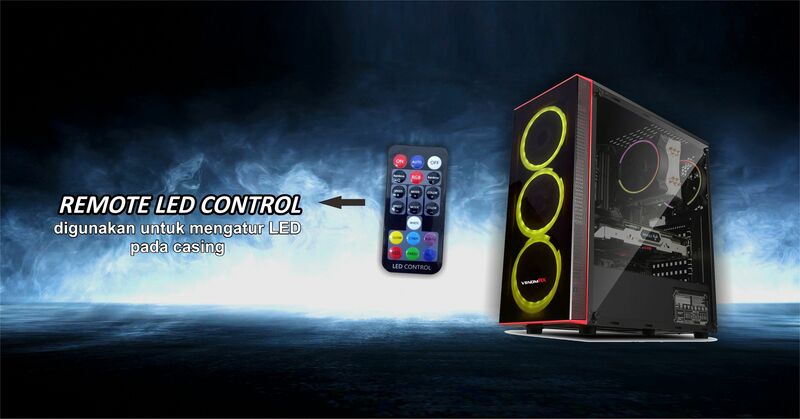 The 3 bright RGB LED front fans, give the case a unique style, whilst keeping the system cool. 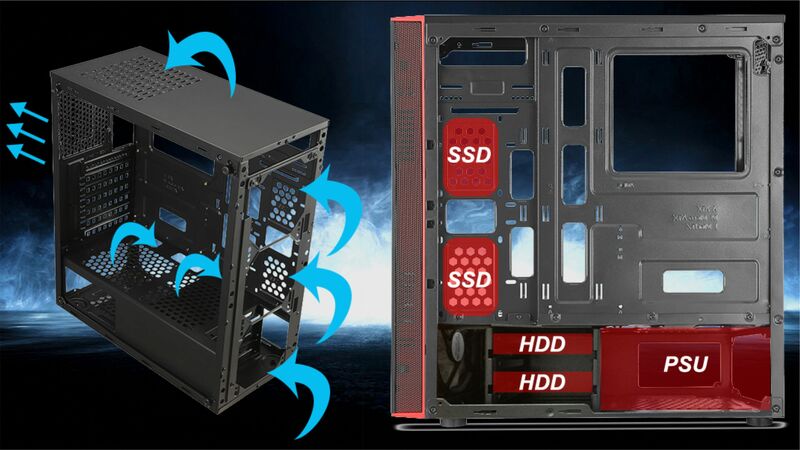 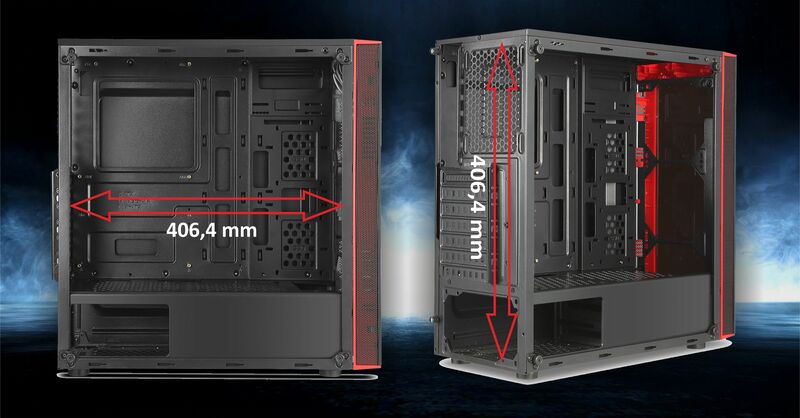 The 120mm coling radiator can be installed on back panel making these a special feature for this case. 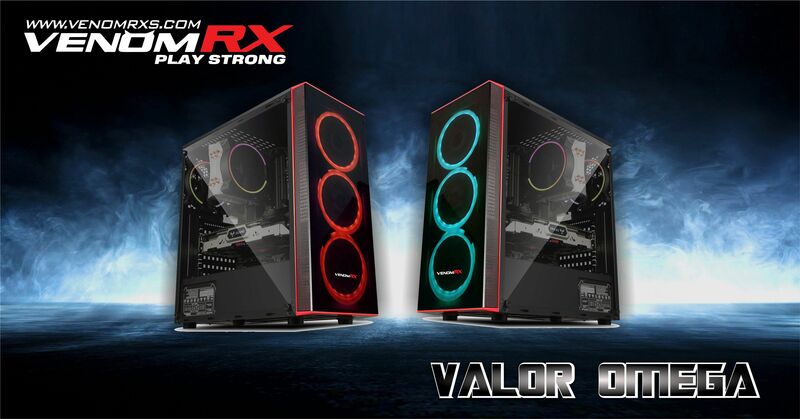 With safety in mind, the edges of Valor Omega are all rolled to make sure there are no injuries while building the system. 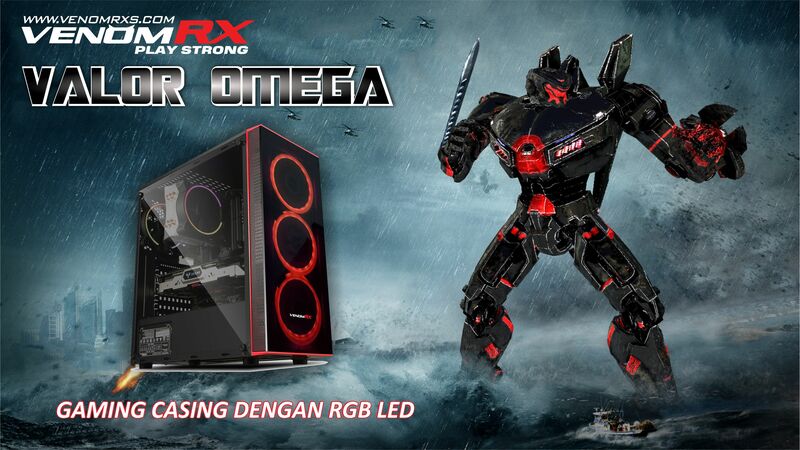 The Valor Omega supports the following motherboard types: ATX, Micro ATX and Mini-ITX.